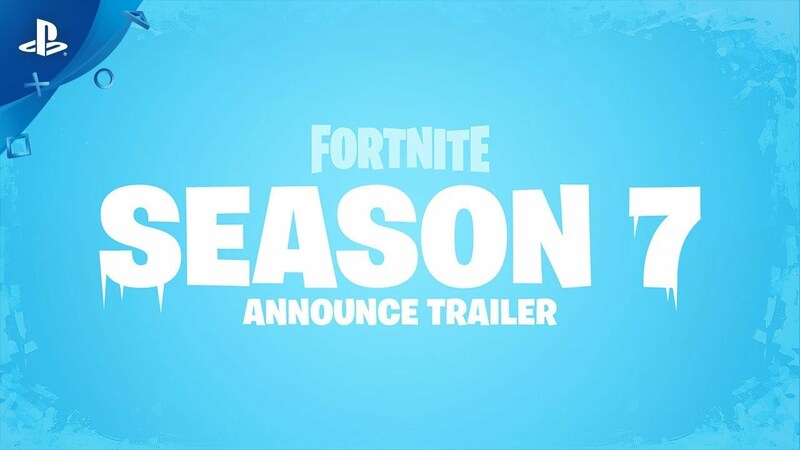 A new season also means a brand new Battle Pass. Over 100 new exclusive rewards are ready for you to unlock, and it still costs the same 950 V-bucks. 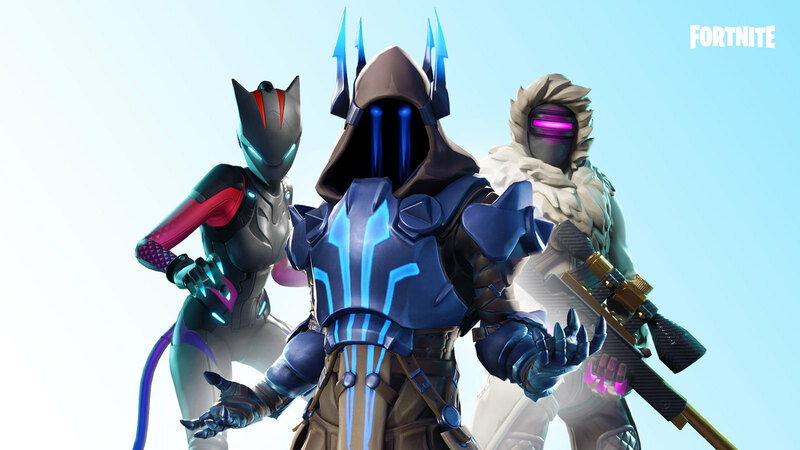 This season, you get the Zenith and Lynx progressive outfits instantly when you purchase the Battle Pass, both of which can level-up to unlock new styles. We’ve also added a new item type: Wraps! These allow you to customize your weapons and vehicles with all new looks to match and complement your favorite outfits. Battle Pass owners will also get early access to their own island in Creative: a brand new place for you to build your dream Fortnite with your friends. The Epic Games team will be taking its own holiday break this winter, so Season 7 will be extended by two weeks and end on February 28. We’ll still have new updates coming out during that break period bringing new items and challenges. You can plan on more holiday cheer to hit before the New Year as well!